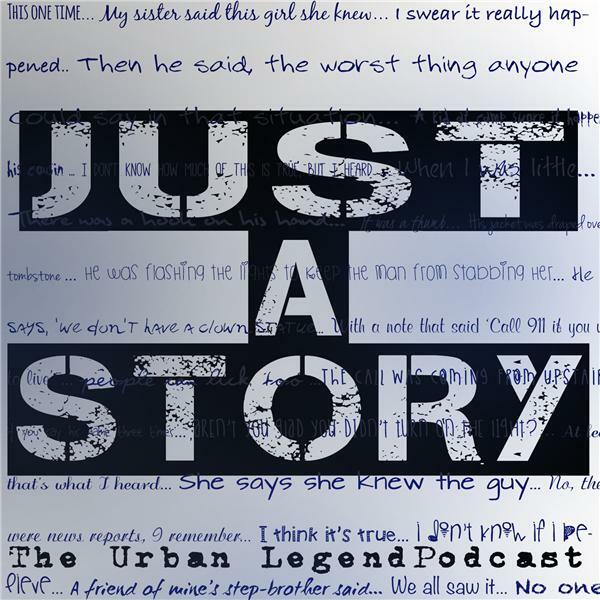 A weekly podcast taking a look at the stories that we tell over and over again. 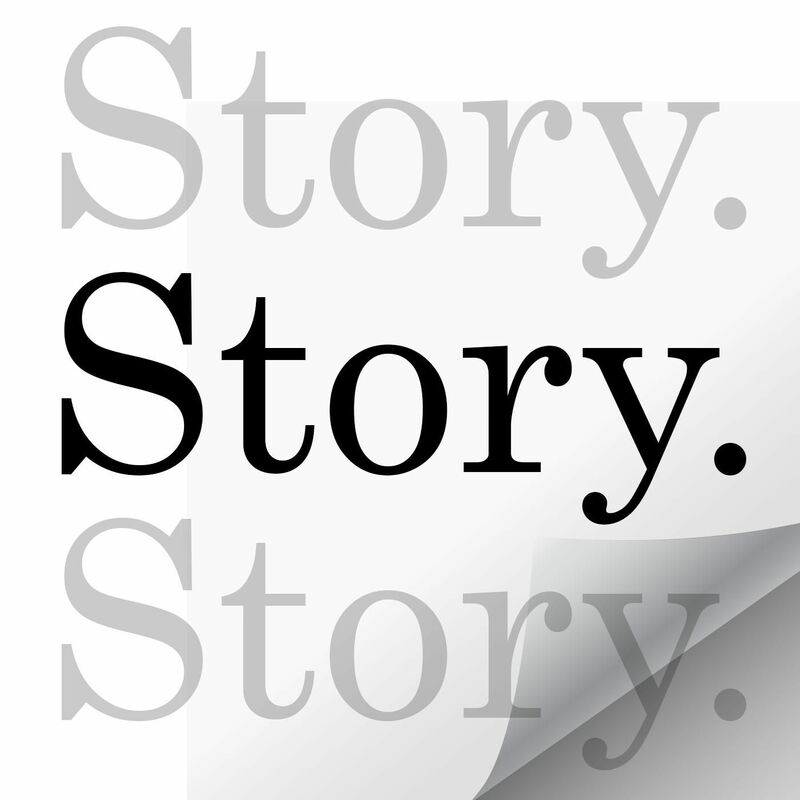 What our myths and misdeeds, fears and fables say about us as humans. Positive Messaging, Music, and Encouragement. Staying Positive and Promoting Faith During the Tough Times. Remember, God is in Control. Give Thanks! 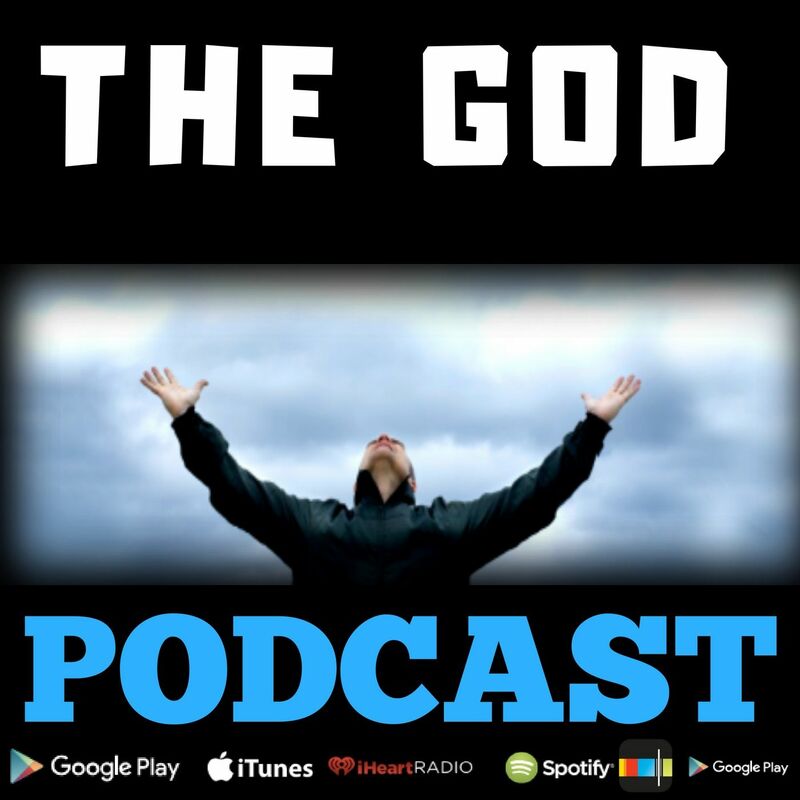 Daily Inspirational Quotes and a Weekly Message Directly from God. Our Mission is to help spread Positive messages to as many people as possible. We love God and people who are kind. If you will stay in faith, your dream will not only happen sooner than you think, it will be bigger than you imagine. We Love Spiritual Motivation, Inspiration, Faith & Random Quotes By Joel Osteen, Eckhart Tolle,Pema Chodron,Chanakya, Neale Donald Walsch and other people of inspiration. Please join us and share our positive values. 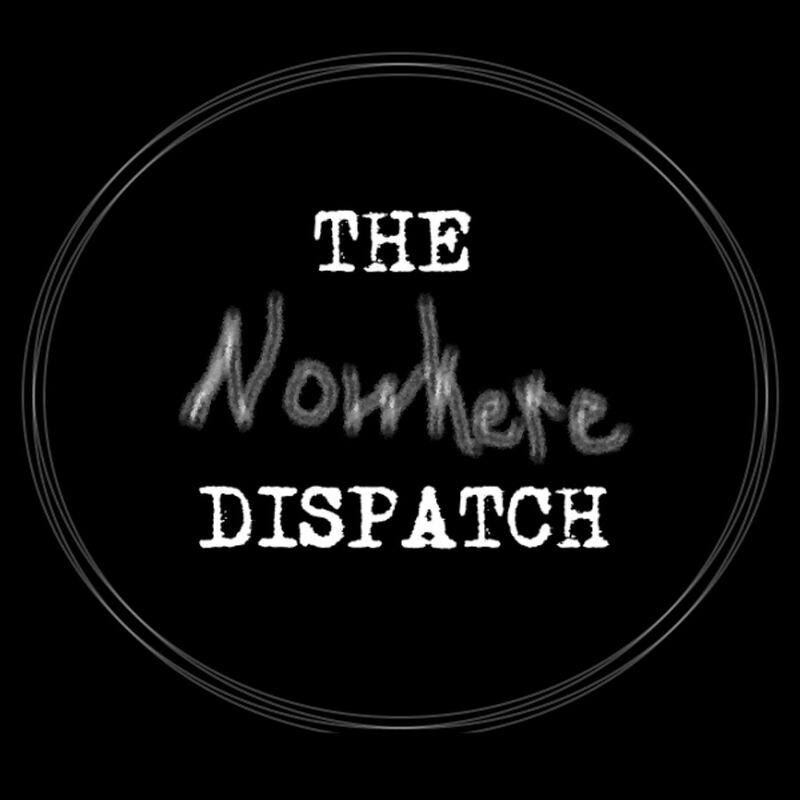 This is a podcast about creepy, mysterious and dark stories from across the East Texas region and from the lives of myself and my friends. Enjoy. 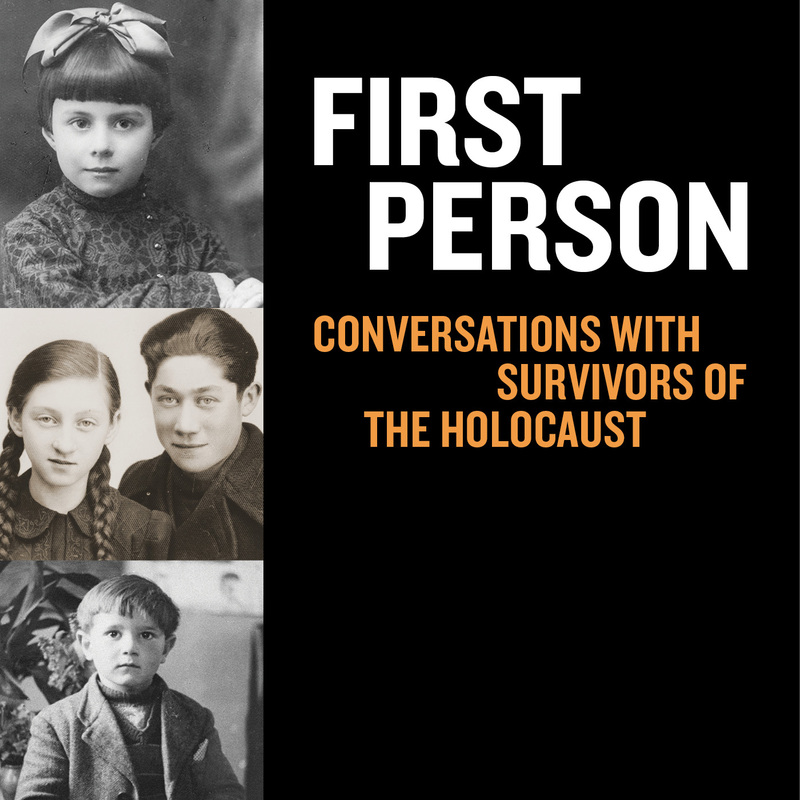 This podcast series features excerpts from interviews with Holocaust survivors presented at the United States Holocaust Memorial Museum's public program, First Person -- Conversations with Holocaust Survivors. 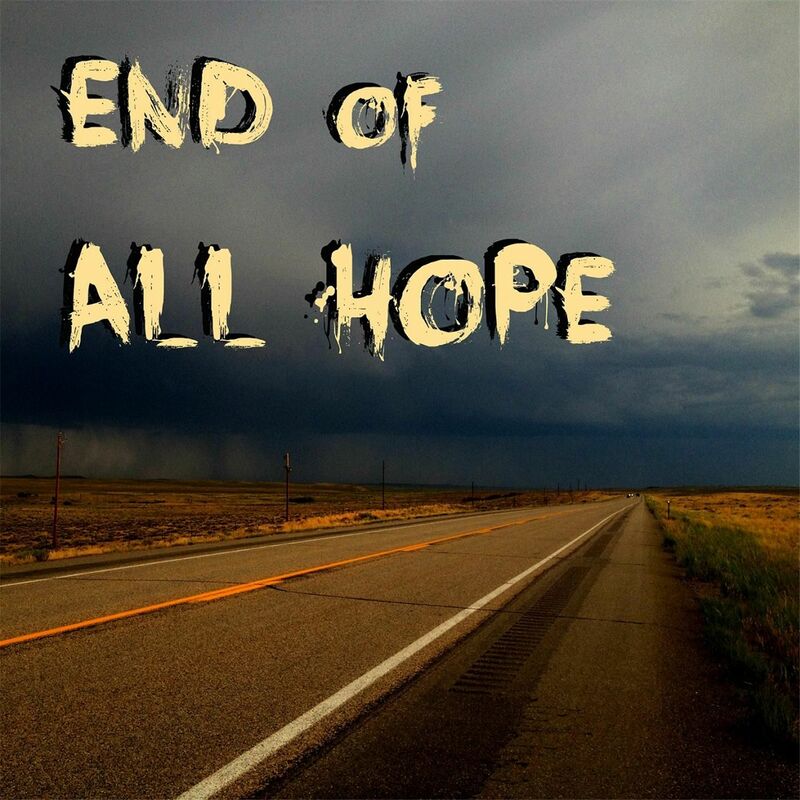 A fictional podcast following three survivors as they trek across the country trying to survive an alien invasion. 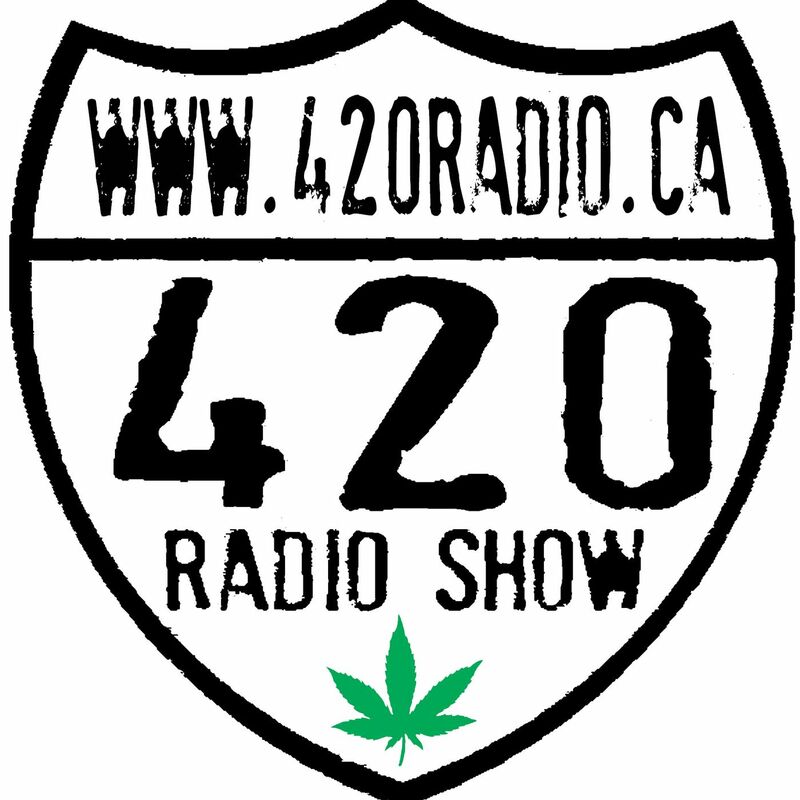 The 420 Radio Show is a LIVE Internet Radio Show all about the Cannabis Lifestyle made up of a group of medicinal cannabis patients and recreational users from different walks of life. With contributors world wide, we hope to provide a fun, informative way, to learn about Cannabis. 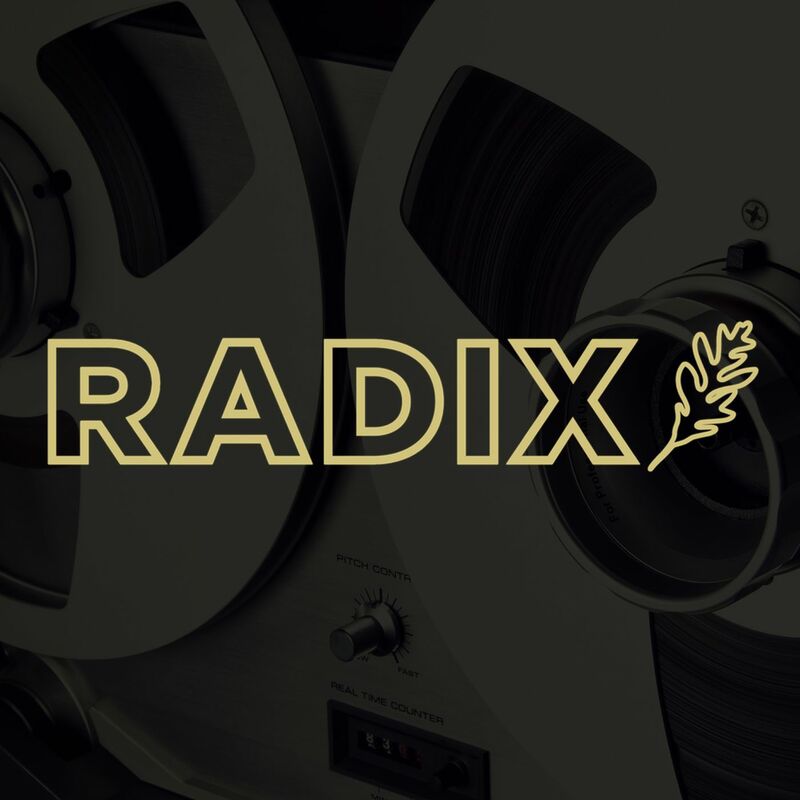 With open and candid discussions on its culture, influences in music, the news, the law, and the fight to legalize cannabis. 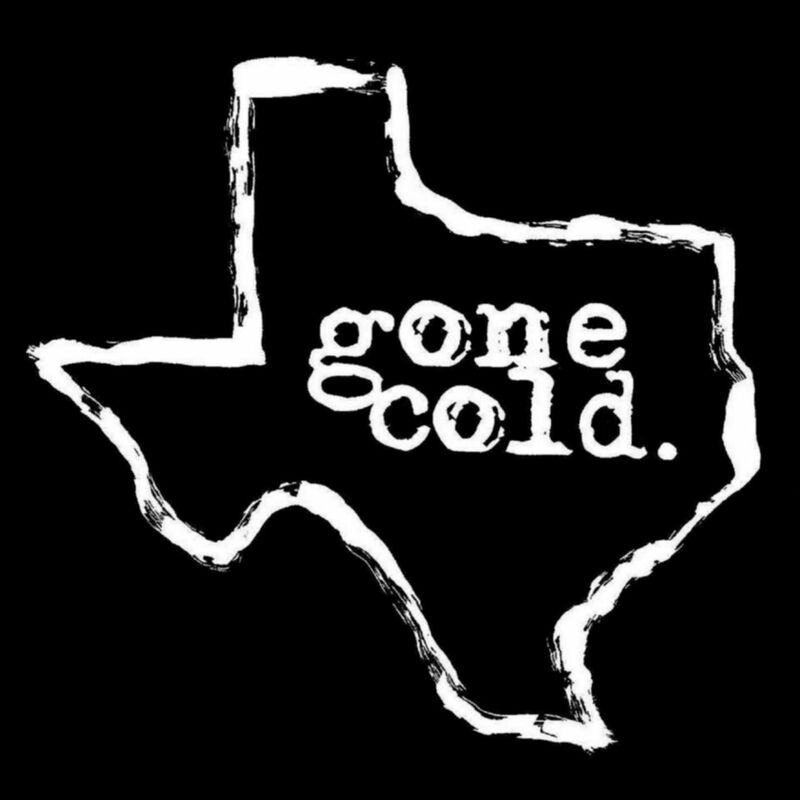 along with event listings, news, along with our usual silliness. 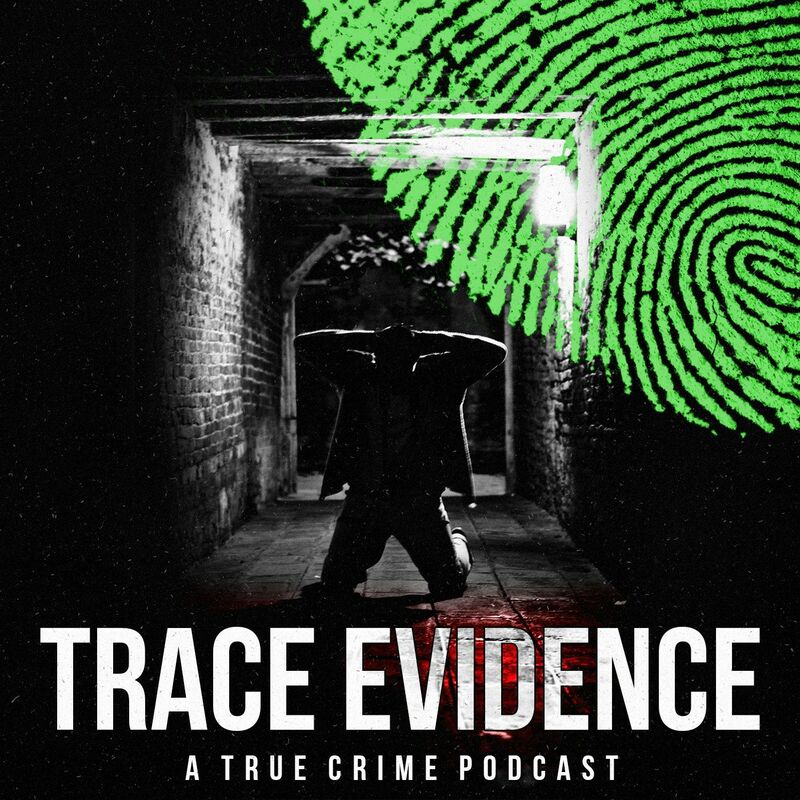 Trace Evidence is a weekly true crime podcast that focuses on unsolved cases, from chilling murders to missing persons. 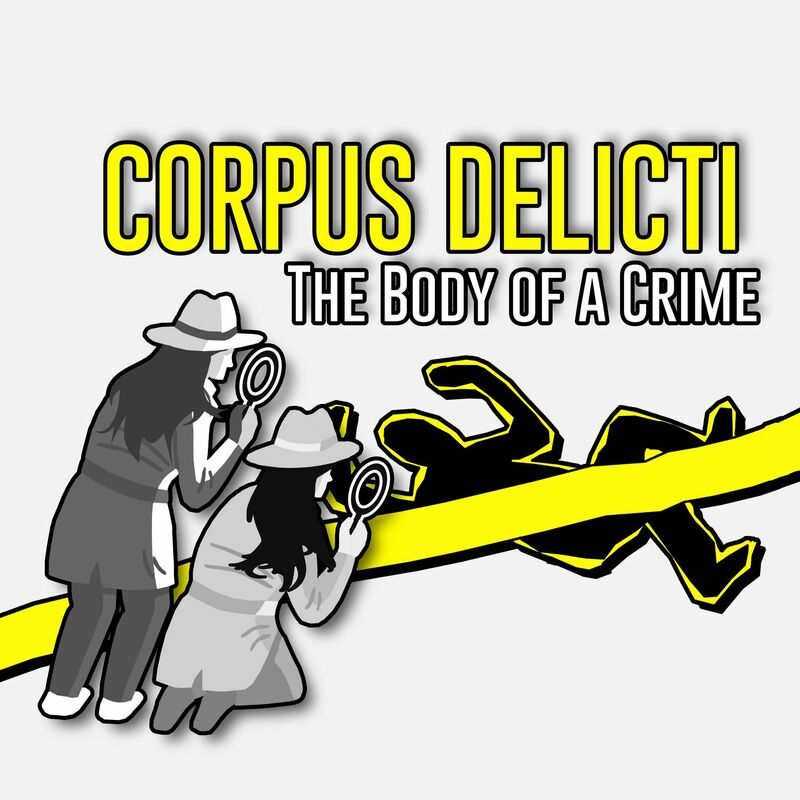 Join host Steven Pacheco as he examines each case, diving deep into the evidence and exploring the theories which revolve around them. 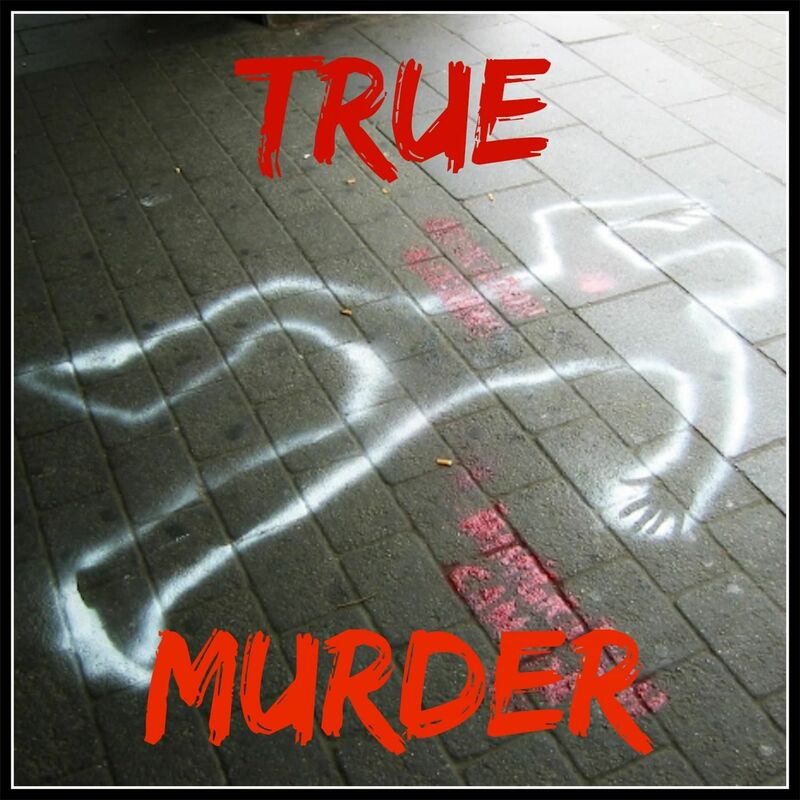 For each unsolved case, there are the victims and their families, who want answers and the abductors and murders who hide the truth. Visit www.trace-evidence.com for more information. 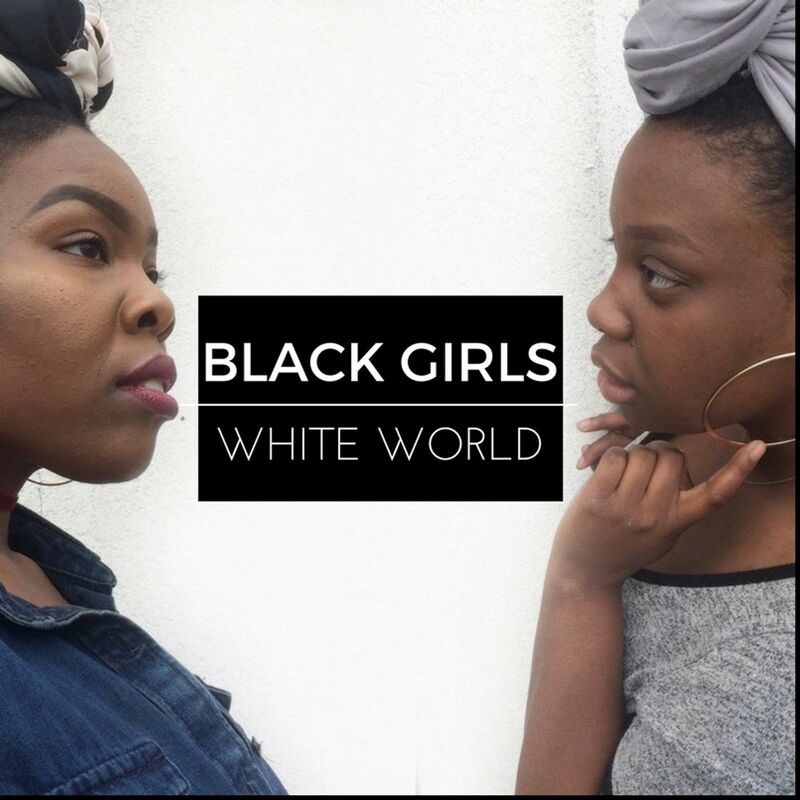 Bethany and Anna Marie share their experiences and life lessons as Black women living in a White world. 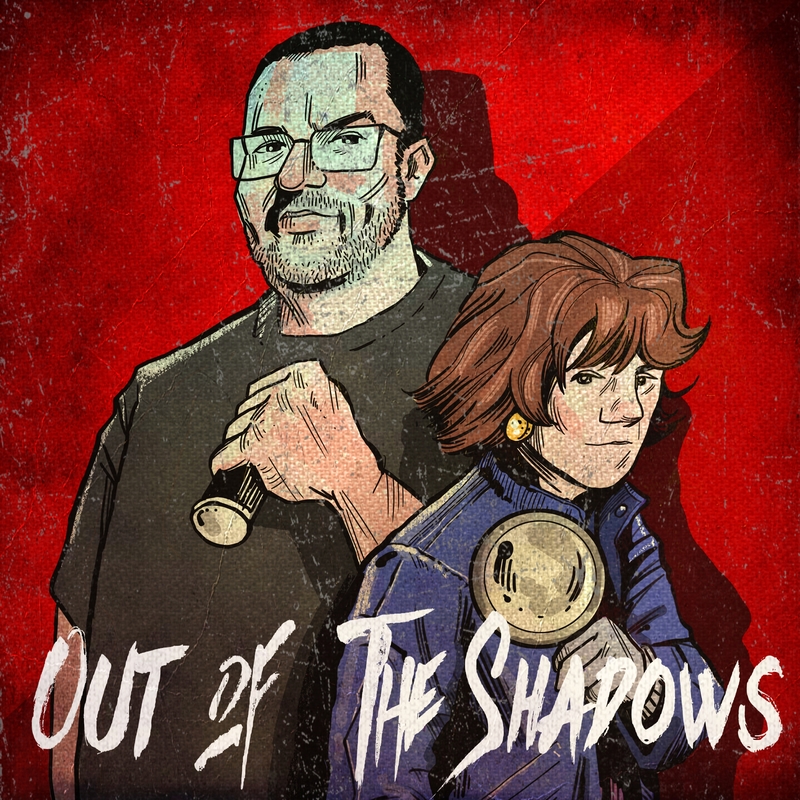 Host Darren Marlar brings you true stories of the paranormal, supernatural, unexplained, unsolved, and all else creepy and macabre. 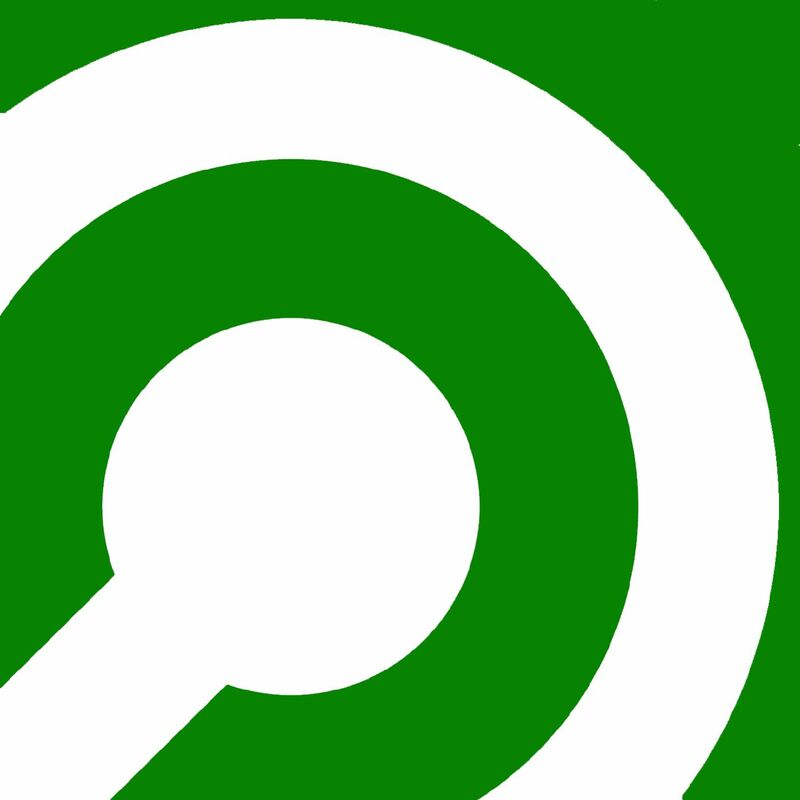 Stories submitted by published authors and fans of the show. 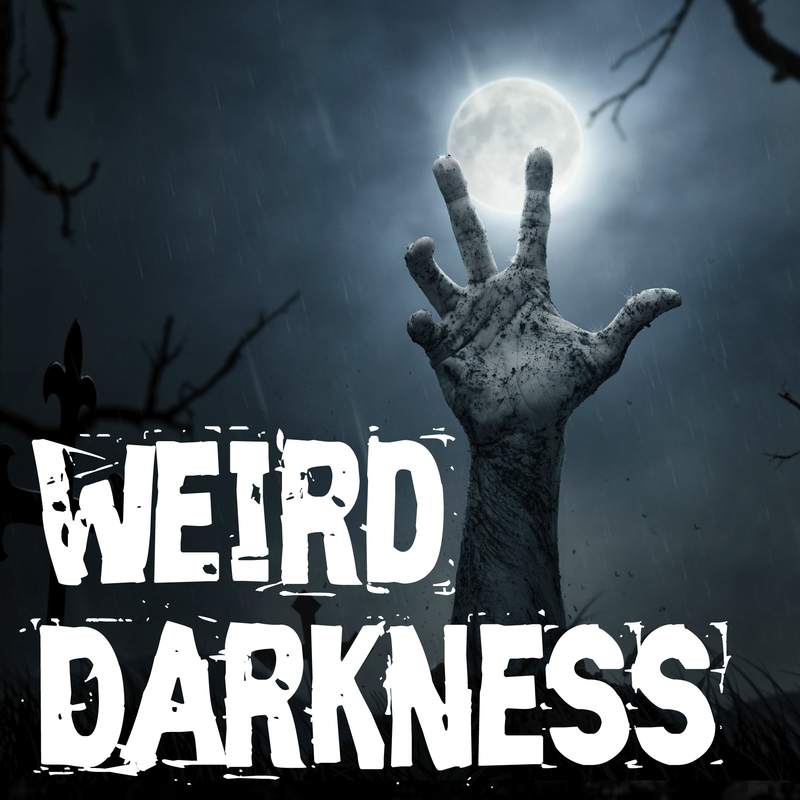 Follow the show online at http://www.WeirdDarkness.com. 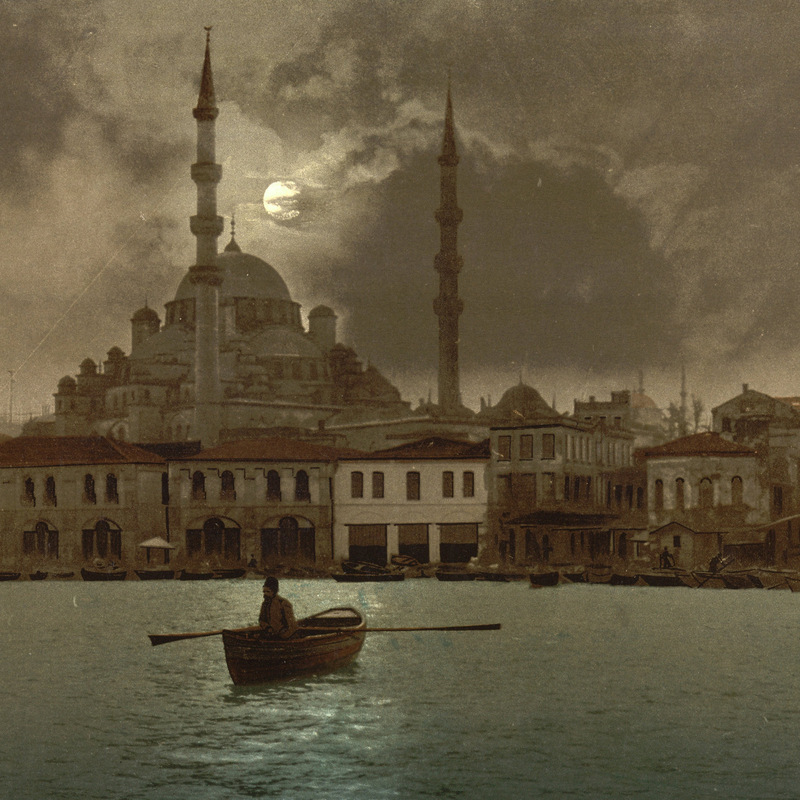 "The Visual Past” showcases the latest research by scholars who explore the visual, spatial, and material culture that shaped the Ottoman world. The series will address not only objects, images, and calligraphy, but also works of architecture that were themselves contexts for other media. 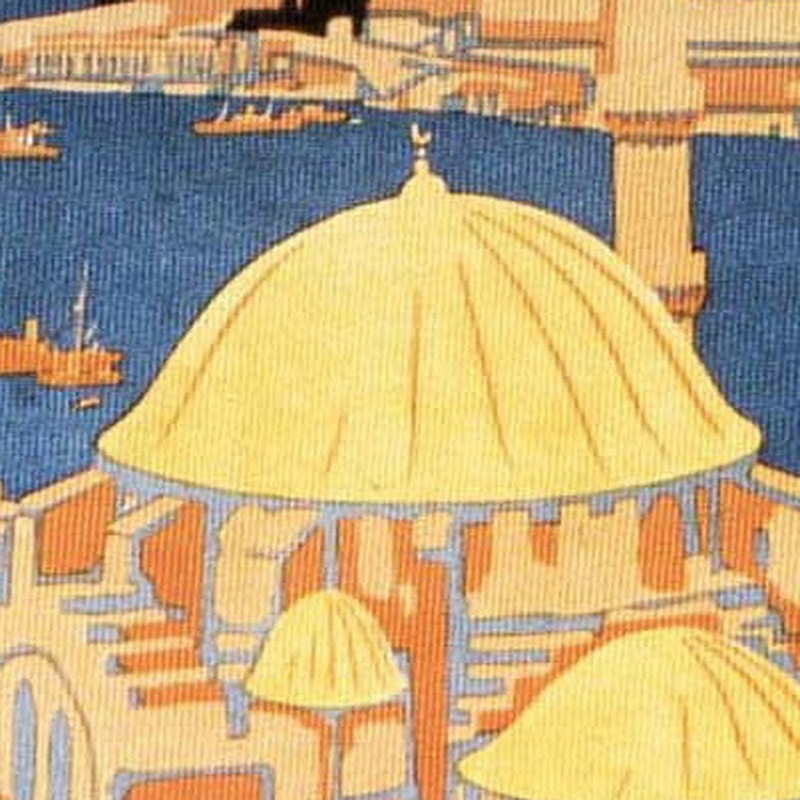 Before being designated historical landmarks or enshrined in museum displays, these rich artistic and architectural products constituted an intrinsic part of Ottoman life, intersecting with and affecting all levels of society. 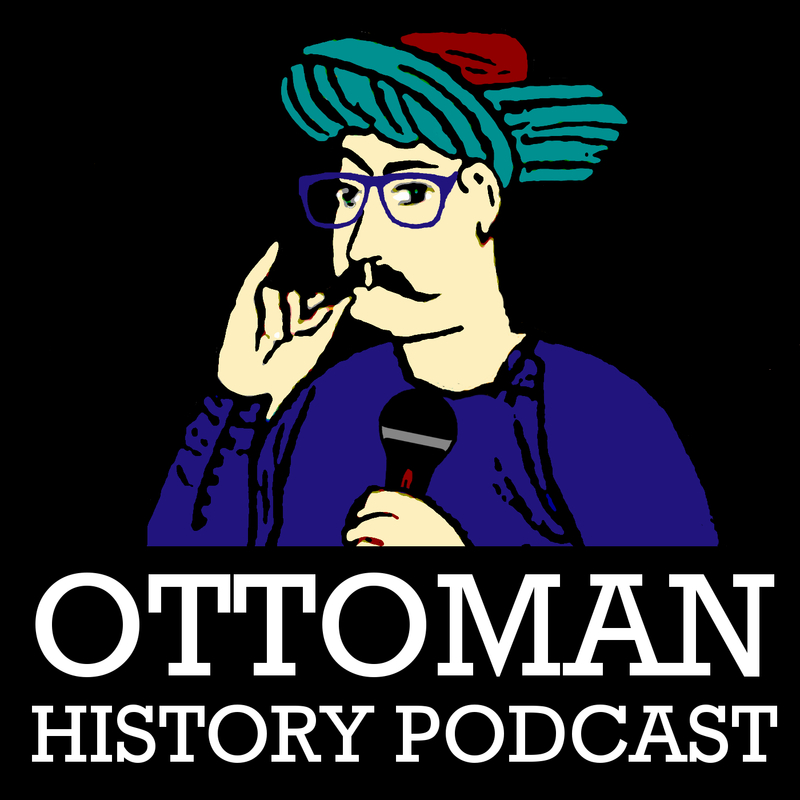 Episodes in this series investigate crucial issues about sight and seeing in the Ottoman Empire, including the power of the gaze, the depiction of human and animal imagery, and questions of style, aesthetics, and patronage. 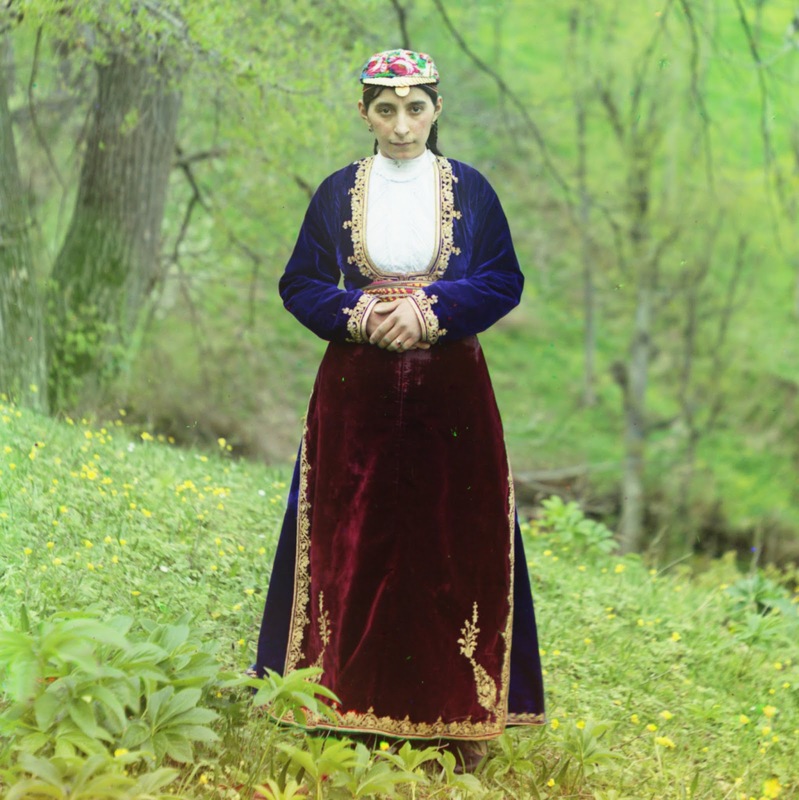 The series also explores transformations in technology that opened up new possibilities during the nineteenth and twentieth centuries for the popular dissemination of images through photographs, print media, and film. Veteran journalist Bill Moyers returns to PBS with Bill Moyers Journal, a weekly program of interviews and news analysis on a wide range of subjects, including politics, arts and culture, the media, the economy, and issues facing democracy. Learn quick and easy ways to improve education, leadership, and parenting: How to replace traditional homework; how to improve leadership; how to integrate new technology; how to assess for learning; how to eliminate useless meetings; how to engage even the most reluctant learners; how to inspire a lifelong love of reading; how to combine writing with the maker space; how to take learning mobile; how to improve social media strategies. 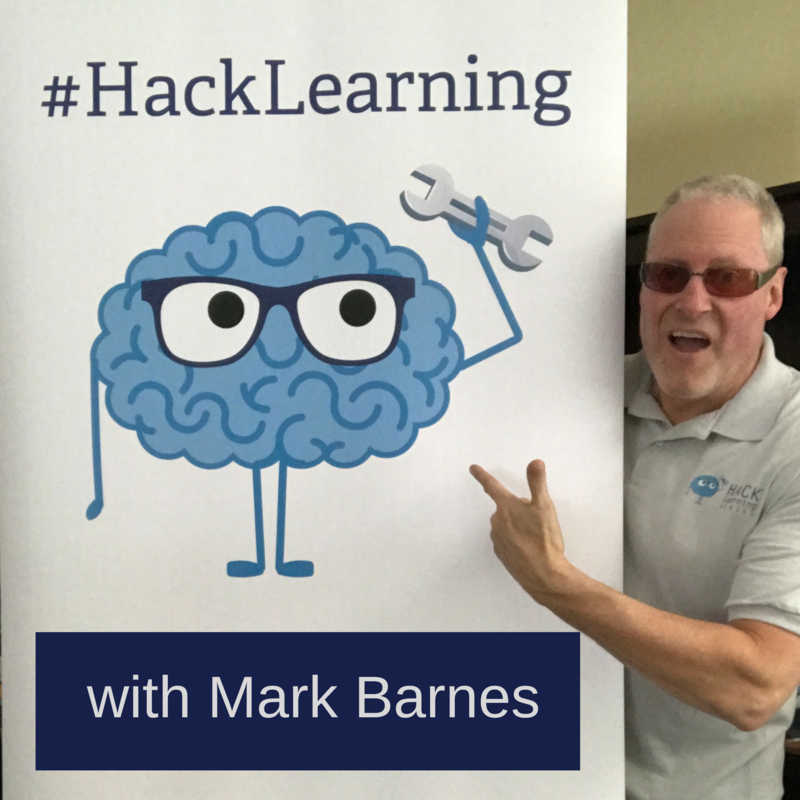 Teacher/author/global influencer Mark Barnes, creator of the Bestselling Hack Learning Book Series, explains precisely what's wrong with education and what you can do about it, tomorrow; because you don't need a 5-year plan. Learn more at http://hacklearning.org. Dmitriy Kushnir, the author of The Slavic Way series, speaks about various topics and how they affect the Slavic culture, its past, present and future. 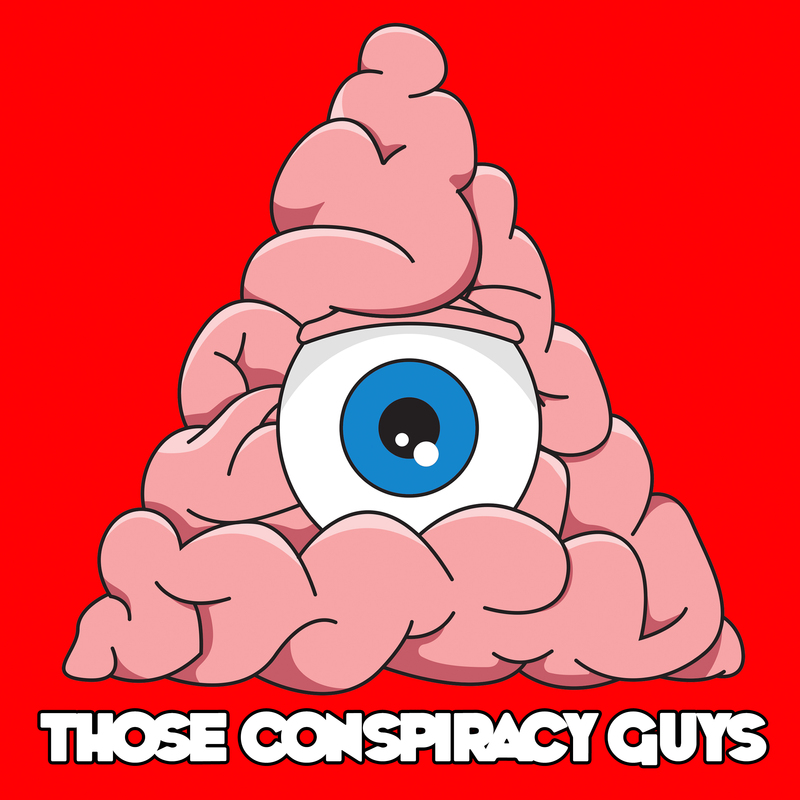 Support the show and help keep it on the air: PayPal - dmitrykouchnir@yahoo.com Currently the show is "paused" until further notice. Bringing you the best of the worst in cheap booze since 2014. 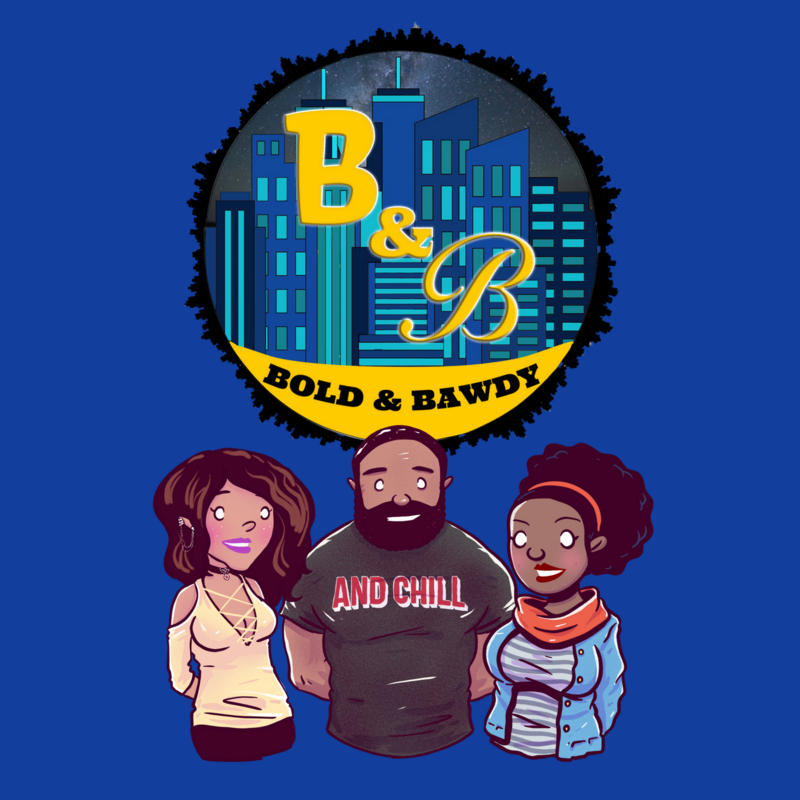 We are talking bum wine, beers, 40's, malt liquor, and MORE! Featuring the latest in the world of drinking and entertainment along with some special guests! 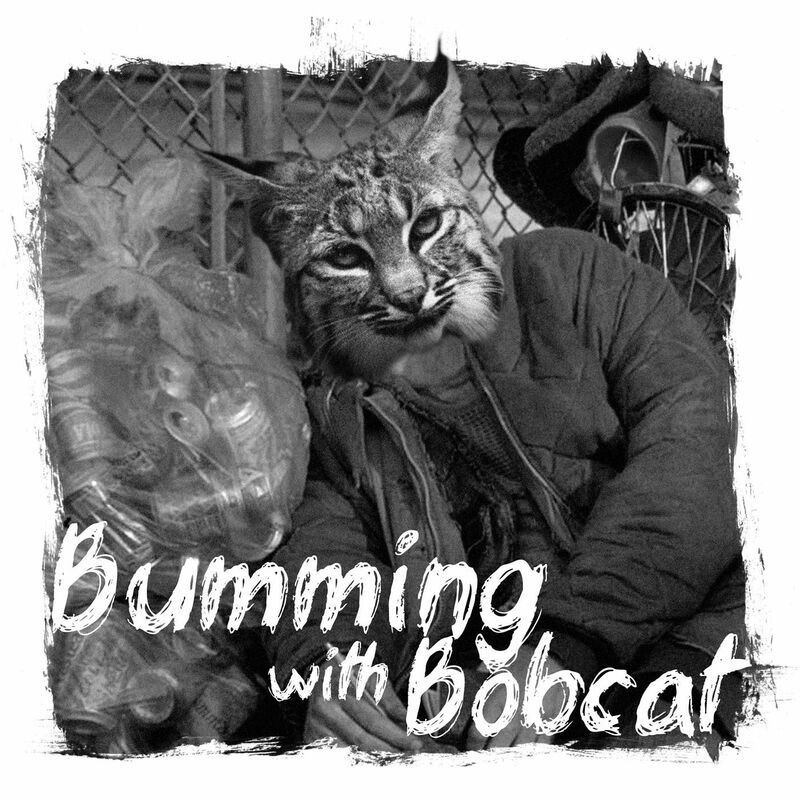 Come take a ride with Bum Wine Bob! Cheers! 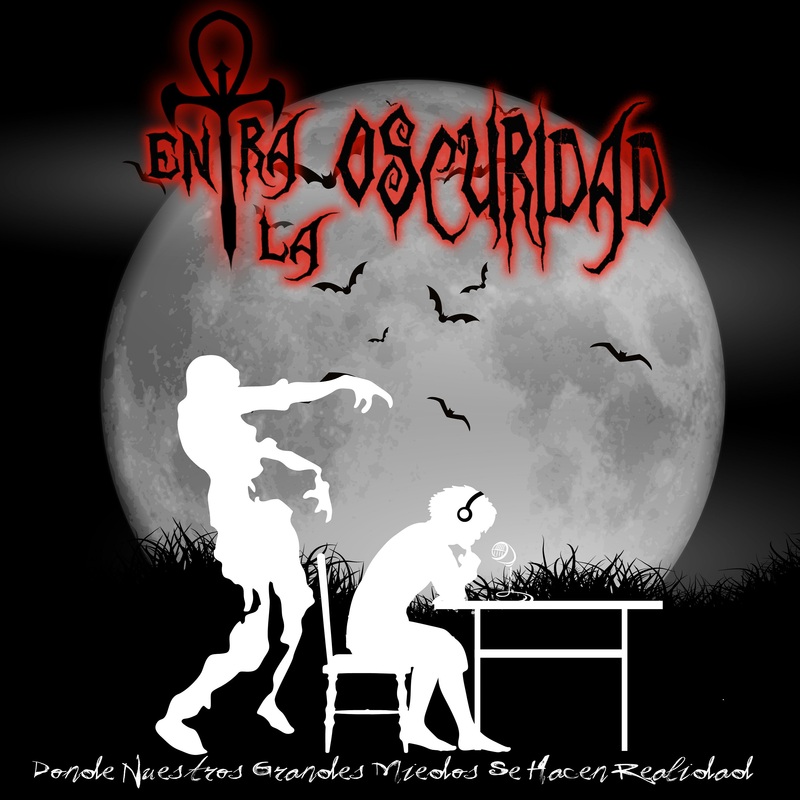 En este Podcast, nos enfocamos en relatar o presentar a la gente que tenga relatos y experiencias basadas en lo paranormal/sobrenatural. Sus historias son compartidas para toda la comunidad! Miles de personas tienen relatos a los que nunca llegan a escucharse en la radio. 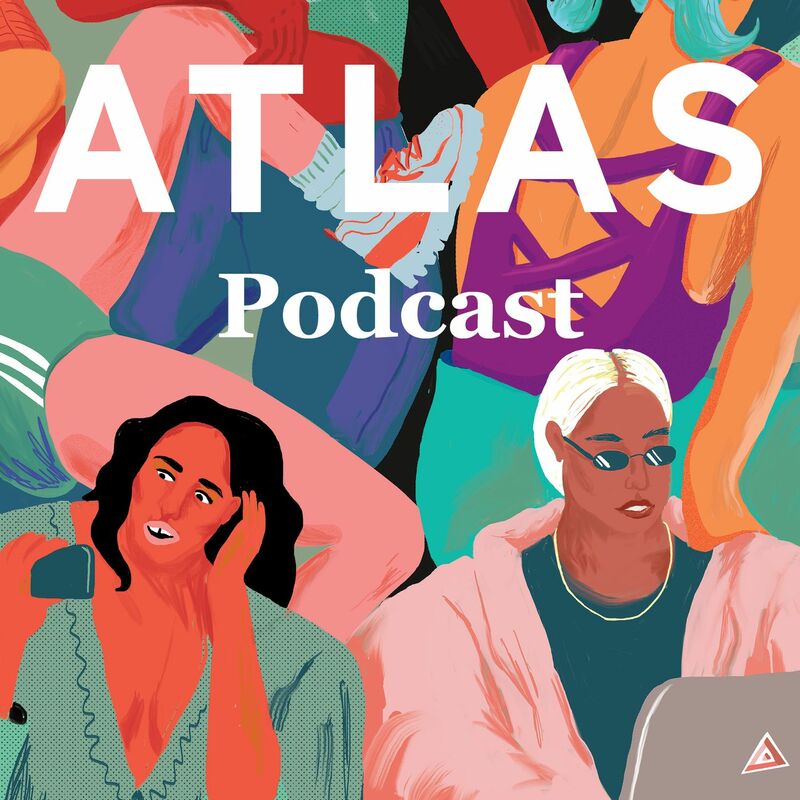 Para eso es este podcast. Para dar a luz las experiencias de todos los que quieran ser parte de esta comunidad. Every season is a different fictional tale. 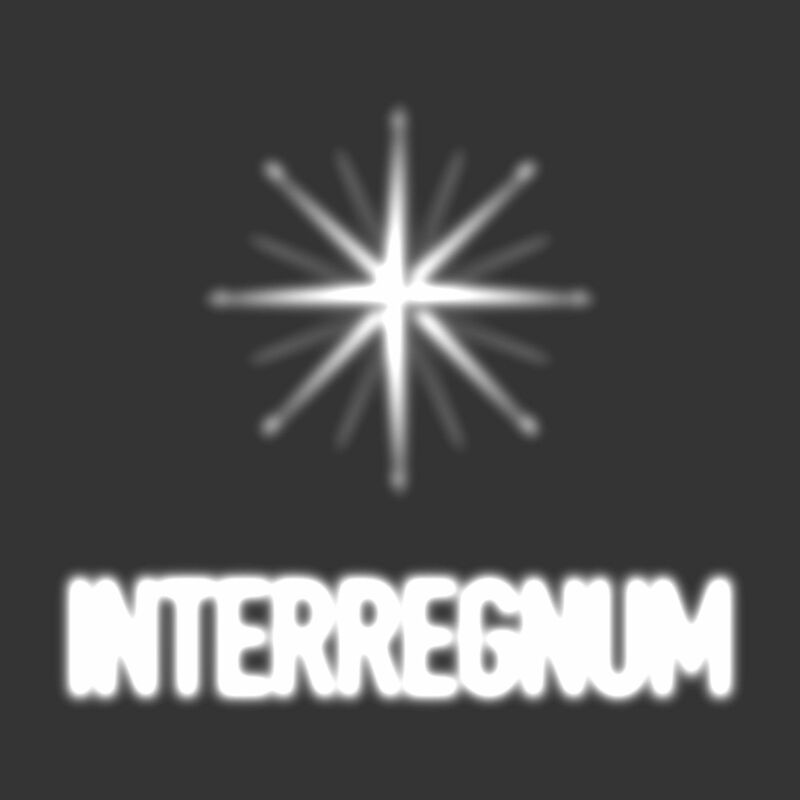 A mini-series for the ears. Every season will introduce a new genre, a new plot, and new characters. 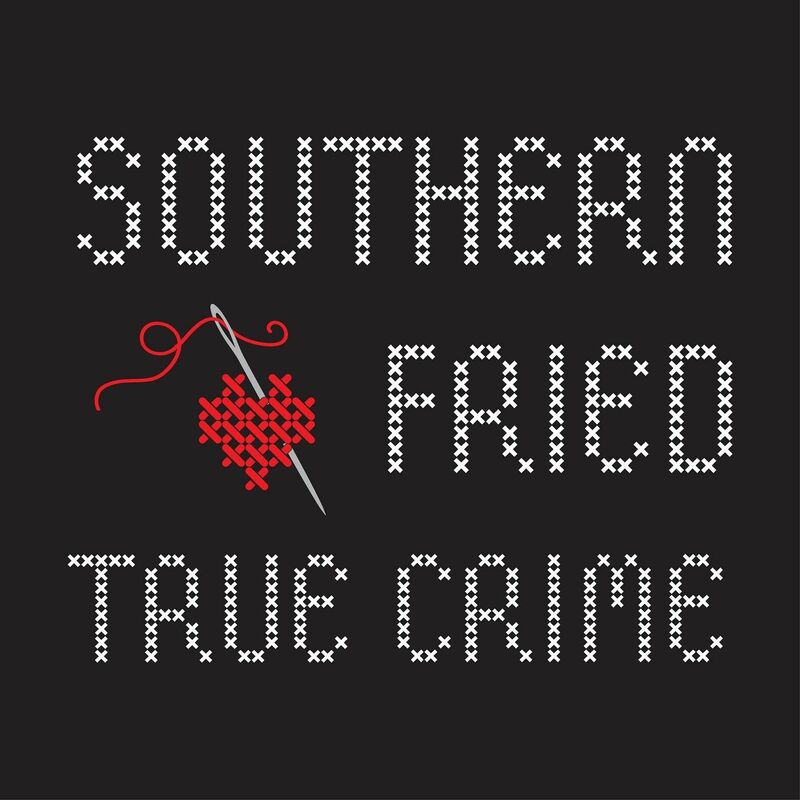 If true crime is your thing, it's ours too! With a touch of lightheartedness and a dash of Southern charm, we crack open compelling cases, and sometimes laugh to keep from crying. Now with new and improved sound! Stop being led around by life and take control. 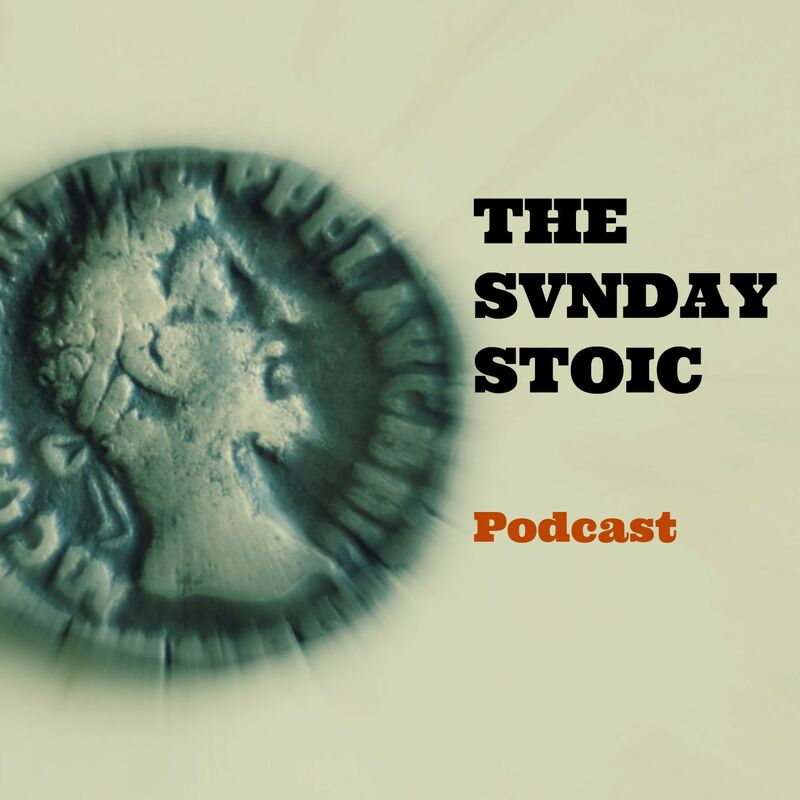 The Sunday Stoic Podcast explores the application of ancient philosophy to modern life. Stoicism will help you to remember what is important in life, not to be affected by things you can't control, how to be mindful everyday and how to make life better for those around you. 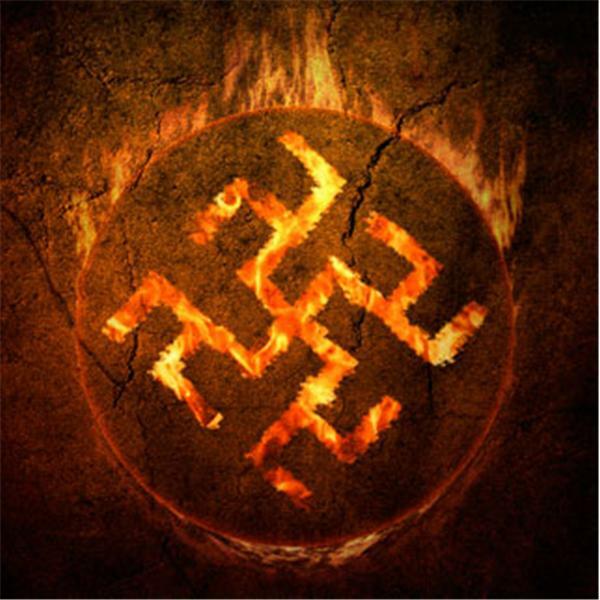 Kulturkampf is a celebration and exploration of the European man’s greatest accomplishments in the realms of philosophy, literature, and high culture. 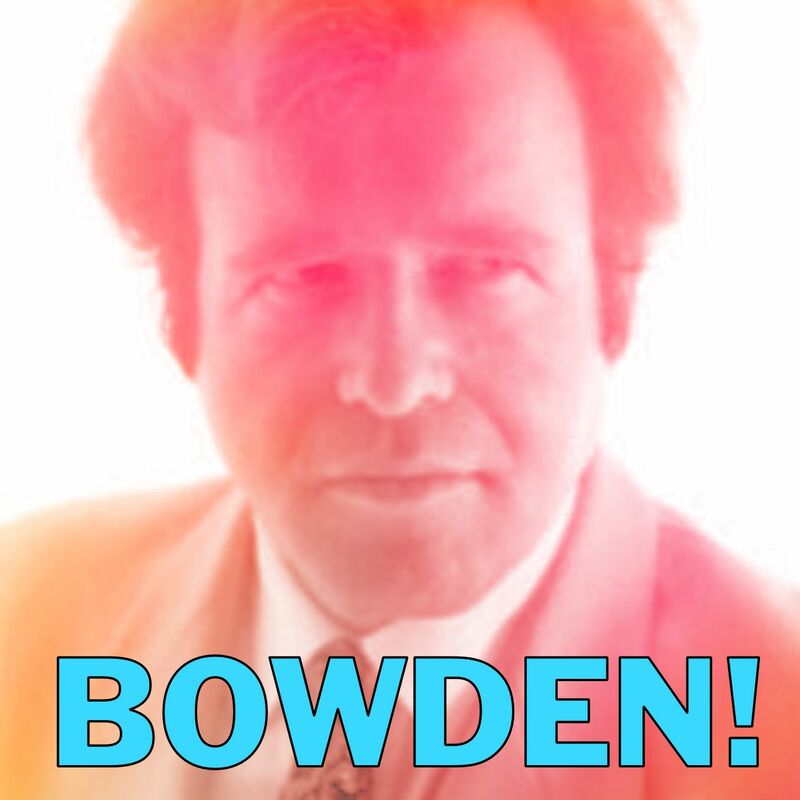 Conversations between Richard Spencer and Jonathan Bowden that took place in late 2011 and early 2012, just before Bowden's death. 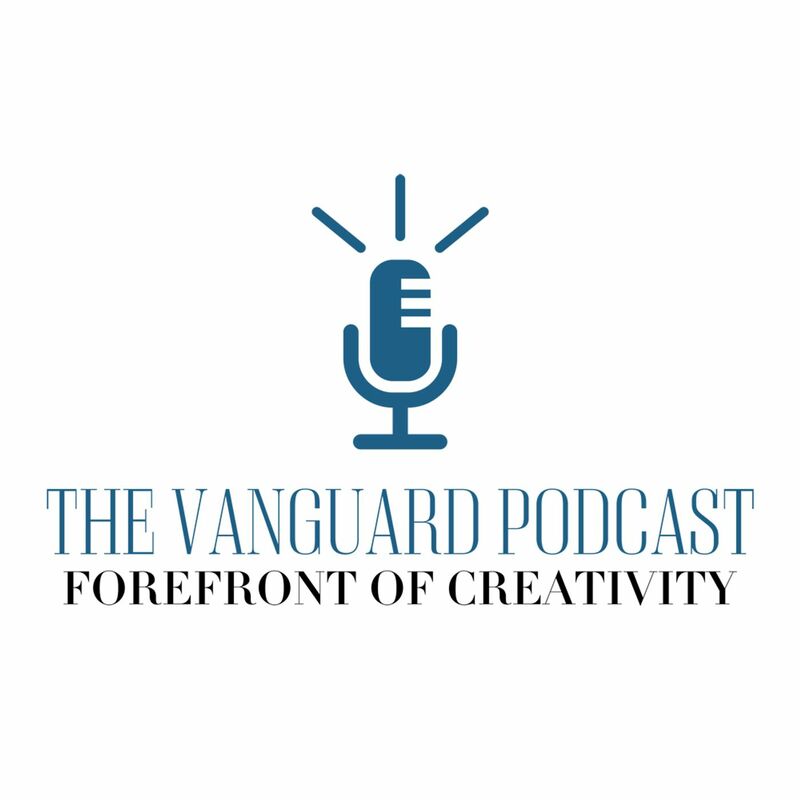 The Vanguard Podcast is a bi-annual podcast of Homebound Publications featuring interviews and commentary from those at “the forefront of creativity.” Each episode, we feature intimate conversations with artists, authors, musicians, innovators, and activists who are pushing the boundaries of the creative endeavor. 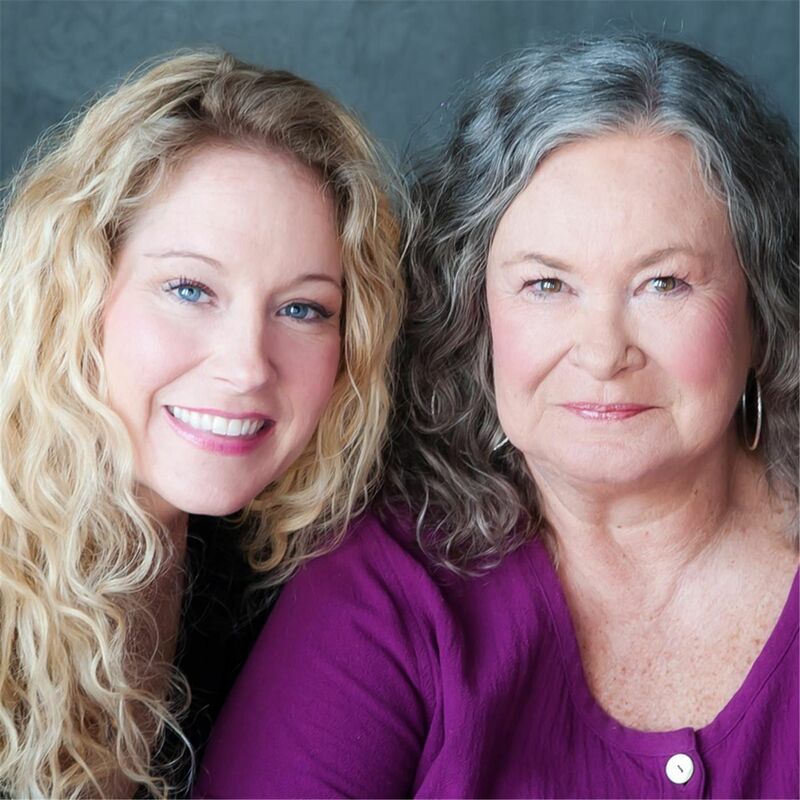 The hosts of the show are author Leslie M. Browning and musician Kelly Kancyr. Gennem tusindvis af år har mennesker opsøgt kloge koner for råd, vejledning og svar. 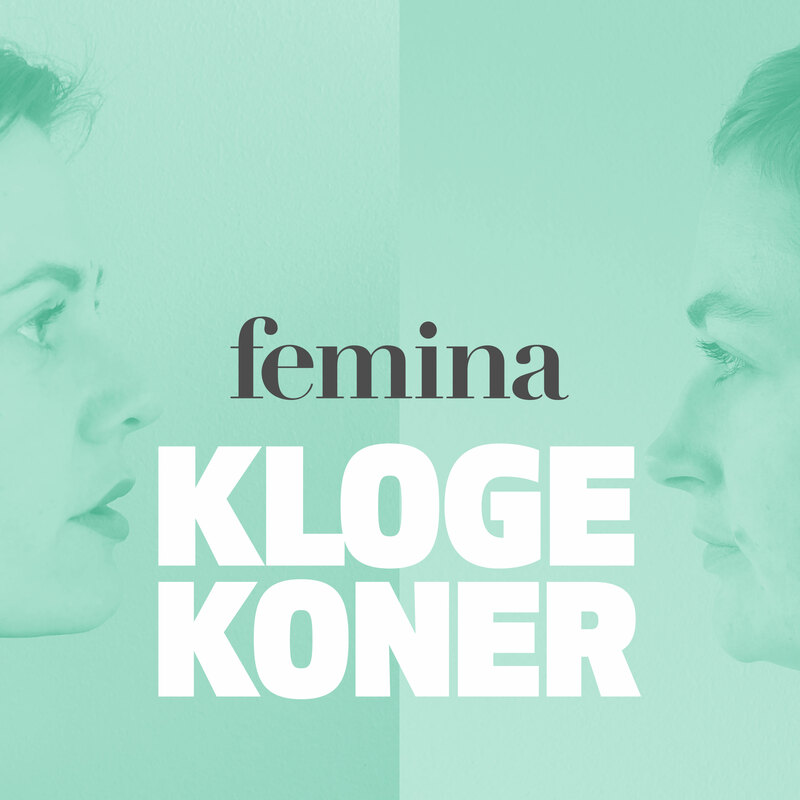 Kloge koner med evner og indsigt – fordi de har levet et liv, fuldt og helt, med selvindsigt og åbne øjne. 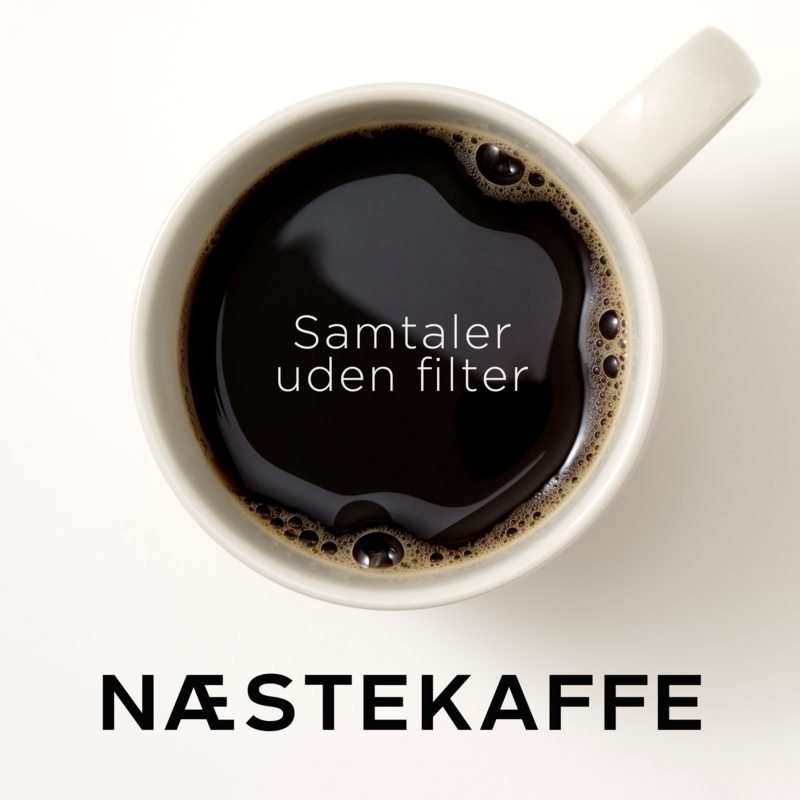 I denne podcastserie opsøger vi nogle af disse kloge kvinder for at høre deres tanker om det der optager os – lige nu. Co tydzień pojawiają się nowe tematy, które warto przybliżyć słuchaczom, skomentować i podzielić się z nimi uwagami. Każdy z członków Koalicji Otwartej Edukacji (KOED) ma na ich temat coś ważnego do powiedzenia. Audycja jest częścią społecznej debaty, przybliżając słuchaczom nowe dla nich zagadnienia oraz platformą wymiany poglądów dla uczestników audycji, a tym samym KOED. W audycji biorą udział przedstawiciele KOED i zaproszeni goście. 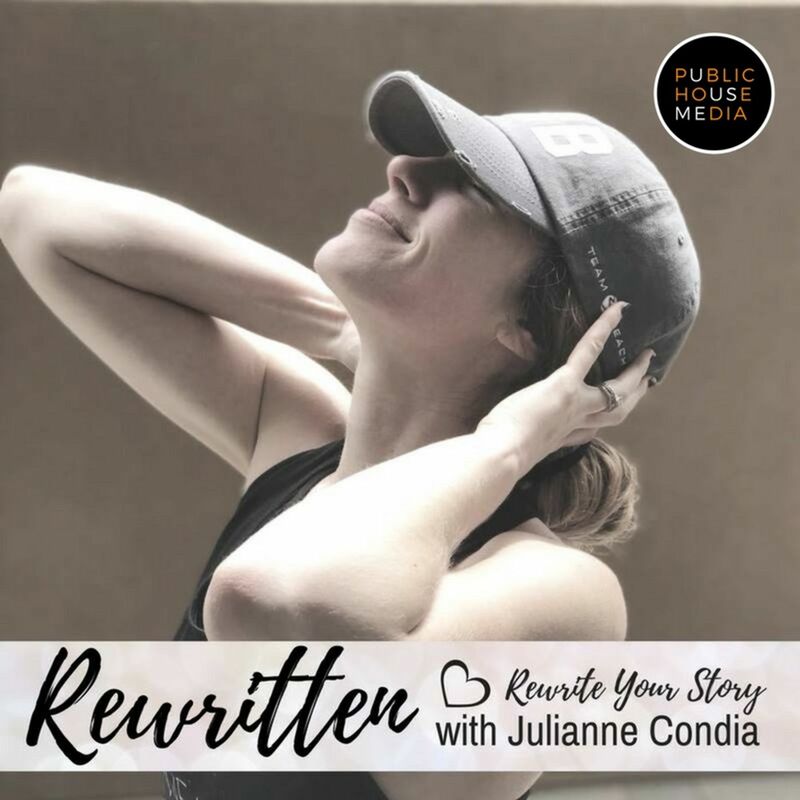 Sista, you have limitless potential and can rewrite your story at any time. No matter your background, past, or current situation, you can have the type of life you crave. I am a stepmom who has lost her stepchildren. I am Christian. 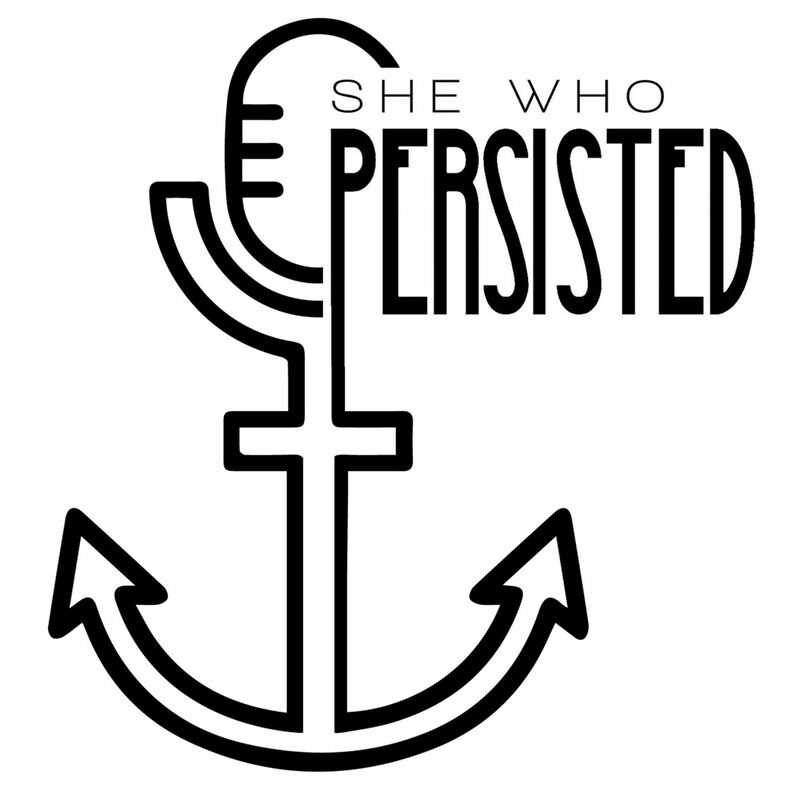 The purpose of this podcast is to give a voice to the stepparents who have no children of their own and had to give up those children because their spouse’s experiences in the family court system. You are not alone and I will show how this is all part of God's divine plan. 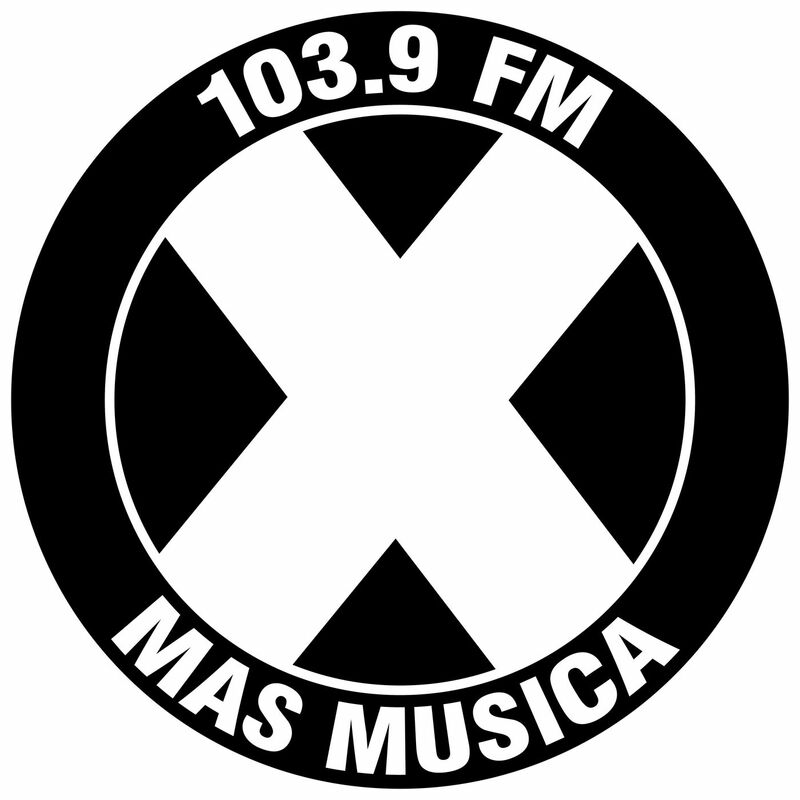 Entérese de todas las noticias y datos curiosos de la nación de más música, y llévelos a dónde quiera.